biketheusforms.org at WI. 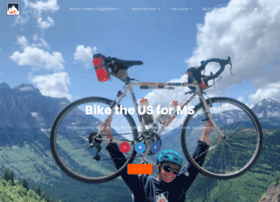 Bike the US for MS | Welcome! Hosting company: InfoQuest Technologies, Inc.